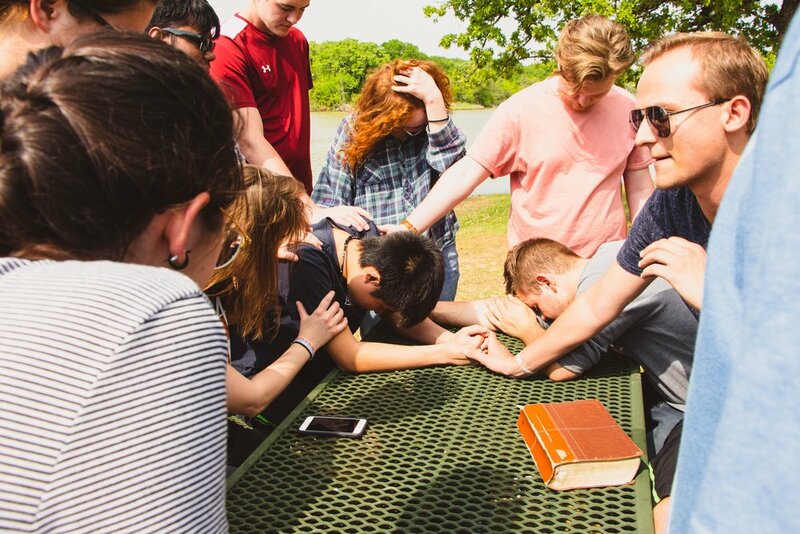 Our mission: To show God’s love to all students at UTA practically and genuinely. We want you to feel at home when you’re at the Cornerstone. This is a place where you’re always welcomed, loved, and supported. Check out below for all the things you can be a part of here at the Cornerstone. If you're not satisfied with what we have to offer, please come and help us make your dream a reality. Still wondering how to get connected? Click here. Grab a latte and make new friends while pretending to study. Donuts, coffee, discussion, what more do you need? Do life together and discover God's amazing love for you! We work to build a community centered around fundamental principles of Christianity which are loving God with all that we have, loving others as ourselves, sharing God's love to the people around us while serving them, and learning how to better do these things. Still want to know more? Read through our about and what we do sections to get an idea about what kind of stuff goes on at the Cornerstone! Also you can contact us if you have any further questions!